HTC launched the Droid Incredible 4G LTE in the US last month, and now HTC have released the source code for the Droid Incredible 4G LTE to their HTC Dev website. 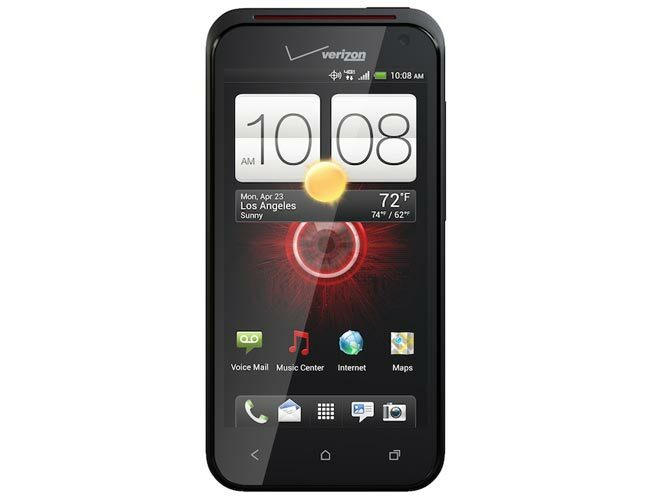 The HTC Droid Incredible 4G LTE features a 4 inch qHD touchscreen display with a resolution of 540 x 960 pixels, processing is provided by a Snapdragon S4 1.2GHz processor, there is also 1GB of RAM and 8GB of built in storage. Other specifications include an 8 megapixel rear camera with an f/2.2 lens and a front facing VGA camera for video chat, there is also a 1700mAh battery and Beats Audio, plus a microSD card slot that can take up to 32GB cards. You can find out more details about the HTC Droid Incredible 4G LTE source code over at HTCDev.com.